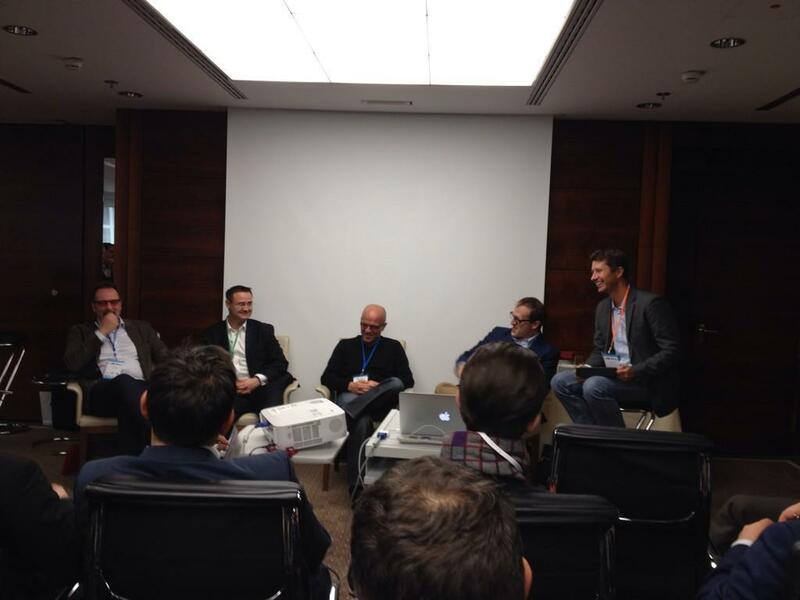 We scraped the Twittersphere to get a Zeitgeist of the 3rd FinTech Forum event at the Airport Club in Frankfurt. Enjoy! 3rd #FinTechForum – 2 days to go! 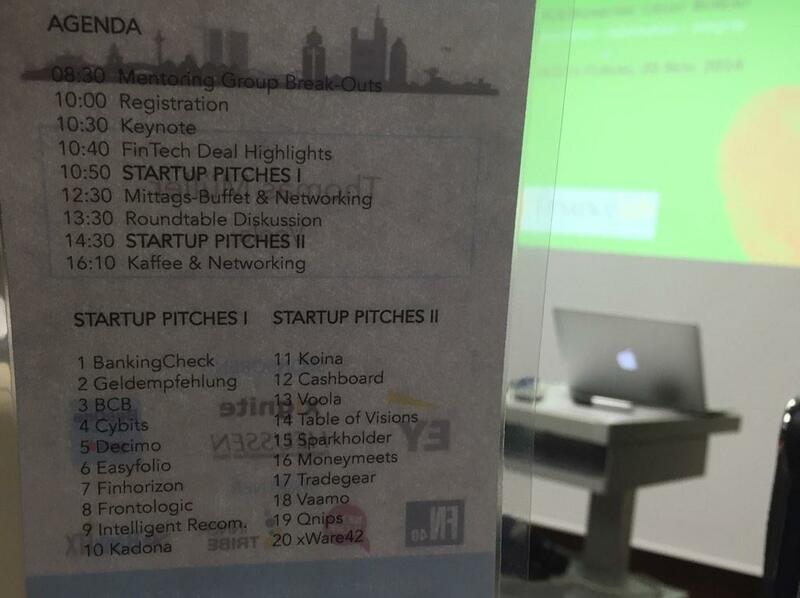 Check out the line-up of 20 #fintech #startups from Germany / Central Europe http://ow.ly/Ery1N . German Kaffee entlang der Autobahn ! On my way for @Sparkholder to Frankfurt for the @FinTechForum_DE tomorrow! 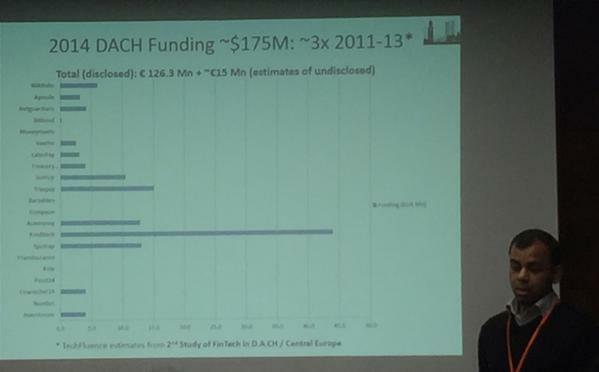 Just finished crunching some numbers on #fintech #startup funding in Germany / D-A-CH for tomorrow’s event: get ready to get surprised! 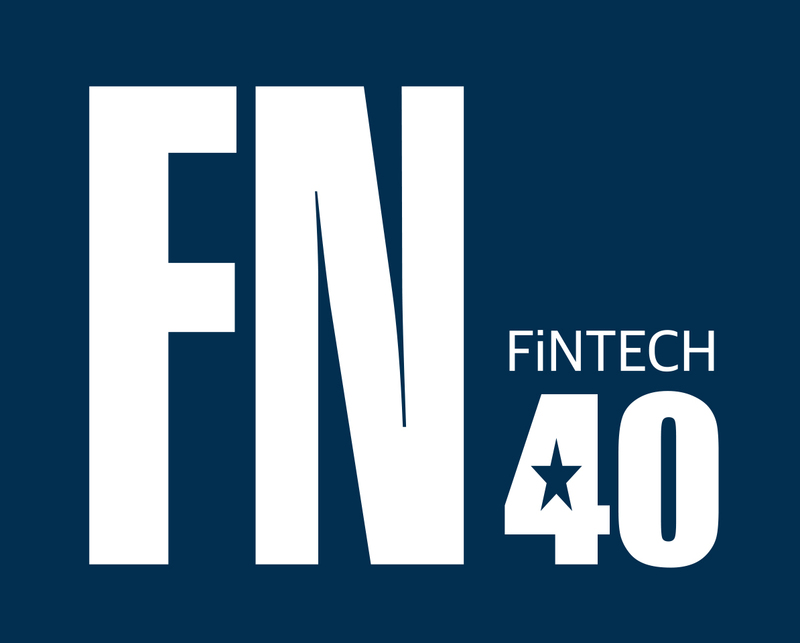 We are on our way to @FinTechForum_DE in Frankfurt tomorrow ! 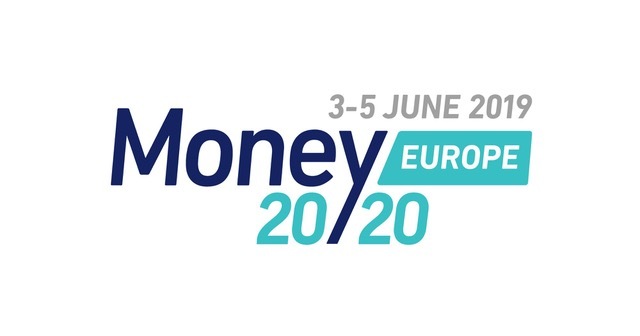 Looking forward for this great #fintech #startup event ! All set for the 3rd #FinTechForum event in Frankfurt tomorrow http://ow.ly/EvTLO Looking forward- nice journey and see you all! Wir sind diesen Donnerstag auf dem @CrowdDialog in München und auf dem @FinTechForum_DE in Frankfurt. Wer ist noch dabei? 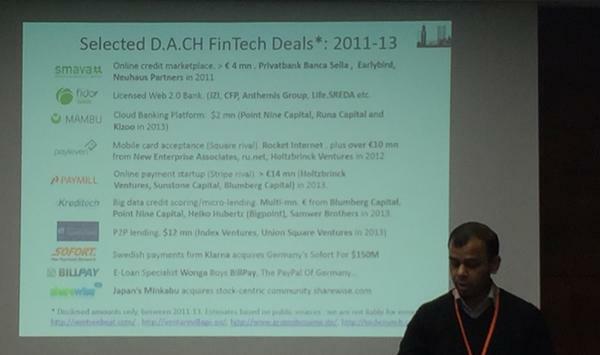 @FinTechForum_DE: Samarth Shekhar (@techfluence_eu) is presenting the top deals 2014 – @Cashboard_de is one of them! @Cashboard_de ein junger Robo Adviser auf @FinTechForum_DE Bühne. 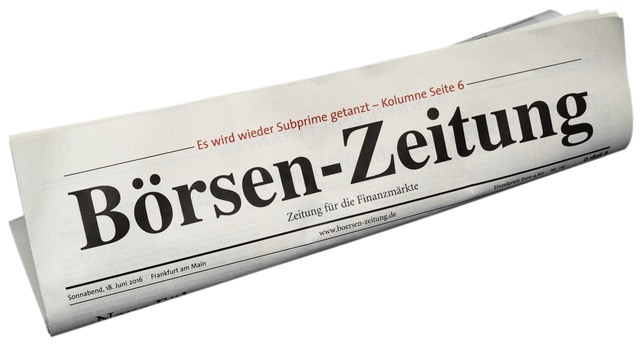 #geldempfehlung auf @FinTechForum_DE: Gibt uns der Kunde 20 €, geben wir im 40 € zurück…. 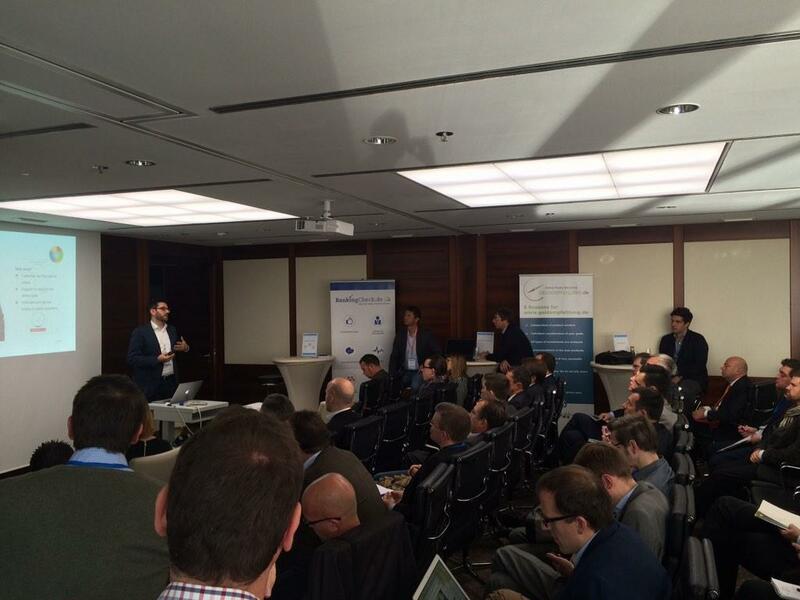 Intelligent Recommendation on the @FinTechForum_DE stage; financial recommendation based on collective intelligence. 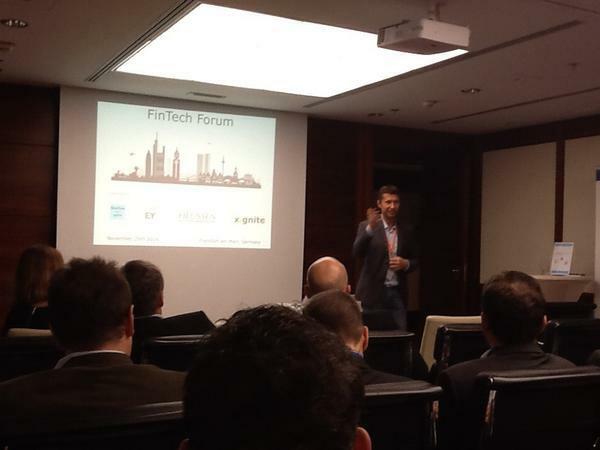 Exhilarating day in Frankfurt @ @FinTechForum_DE talking about future of #fintech with @FrankJSchwab @techfluence_eu @matteorizzi want more!